Obama’s campaign strategists used text messaging as an effective tool for collecting voter contacts and for having a way to categorize the types of voters. Using texting was a highly symbolic way for Obama to connect with young voters, especially when young people late teens to mid twenties have always been the heaviest users of SMS. Obama’s campaign clearly tapped into the right demographics when they deployed text messaging campaigns in 2008. Now that more people in other age groups and economic strata are relying on texting, it will be interesting to see how SMS plays out in the next Presidential campaign. We can see SMS being used in a variety of ways to achieve complete constituent engagement. Here are some best practices that we can envision. Conduct Mobile Surveys and offer Mobile Voting on issues. Remind voters to attend rallies. Remind voters of deadlines for voter registration and include links to voter registration forms. Remind voters how to vote (absentee) by mail and include links for absentee ballot forms so they can mail in their votes. Promote candidates by district according to voters’ zip codes. Reminder to vote on Election Day and link to search for a poll according to voters’ zip codes. 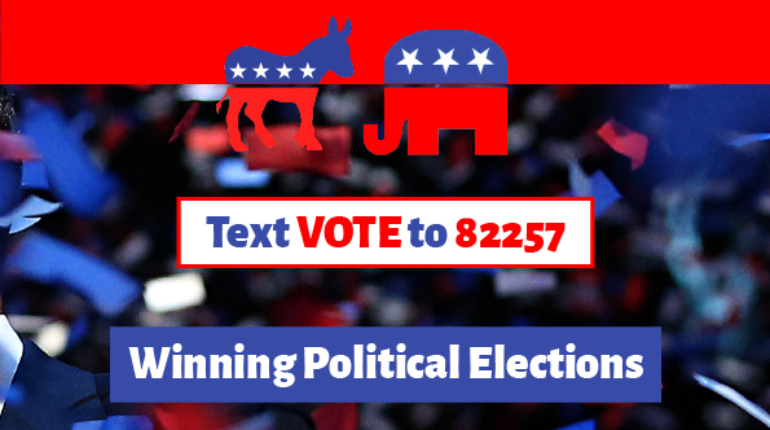 These helpful reminders are a way to keep voters engaged, but more importantly they influencer voters all the way down when the campaign is winding down to the last days of a campaign trail to make sure when election day finally arrives voters will make it to the polls and cast a vote for you or your candidate! In the past voter turnout among all ages groups has been low. The causes for low voter turnout can be attributed to many factors. A traditional reason has always been that it is hard to reach voters and to stay fully engaged with them. 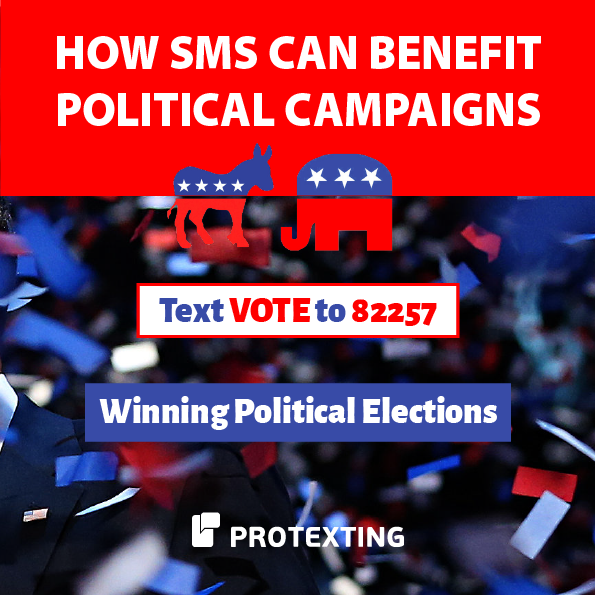 Now by employing best practices in SMS it is possible to create an ongoing conversation between voters and candidates that has the power to turn the tide in any election. –Kalin J.